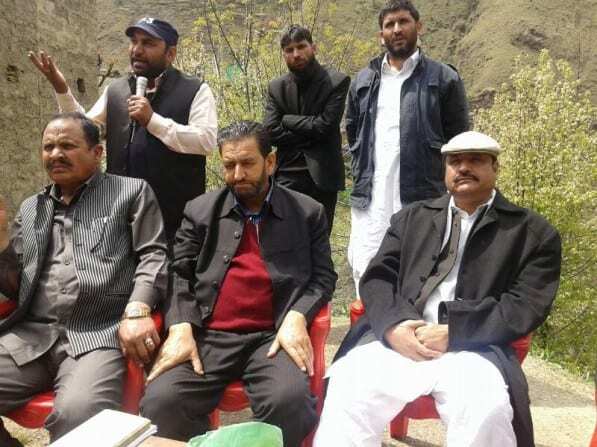 Mahore: Peoples Democratic Party (PDP) leader Hussain Ali Waffa, campaigning for candidate for Kathua-Udhampur constituency Mohd Arshad Malik at Kundhardham, said that far flung areas of Reasi district are the worst victims of government’s apathy. Adressing a series of meetings in Mahore of district Reasi along with senior leaders of party he said that people of far flung are as were still suffering on account lack of basic amenities and facilities like health, water, power, education etc. He said that it was result of the wrong planning of the local public representatives that many people in these far flung areas have to walk long distances to reach their destinations. 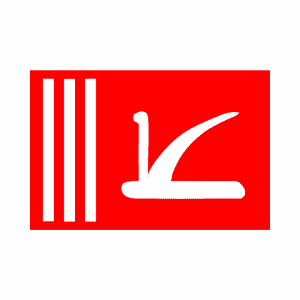 He also strongly criticized policies of Omar Abdullah government and alleged the Omar Abdullah led government had pushed the state into its “worst crises as a result of its inefficiency”. Waffa said “While the rulers were living a luxurious life, the common man has to wage a struggle for every day survival as basic amenities of life have been denied to the people, and added that in Reasi district there is zero development on the ground and present re-representatives have only given road connectivity to those areas of Reasi where there workers and kith and kin are residing and others common people have to walk on foot. Waffa also said that “the Coalition govt has no achievements to show in Reasi as all its tall claims and promises made to people have proved phoney.””The present regime has miserably failed to carry forward the development of Reasi constituency which was initiated by the previous PDP government led by Mufti Mohammad Sayeed’s regime in the state,” he said and accused government of doing discrimination with area as there is shortage of health services , basic infrastructure in schools he alleged. He said that there is reiterating PDP’s resolve to restore lasting peace in the region without compromising with the dignity and honour of the people of the State, he said that policies and programmes of the party were guided by the wishes and aspirations of the people. Pointing towards non availability of health facilities in the constituency, he said that health facilities were almost nil and people have to travel Jammu or Srinagar to get treatment. Waffa said that corruption has crossed all limits and the head of the State was giving excuses to legitimize rampant corruption in the State. Basharat Malik, A R Wani, Mohd Shafi, Master Suhban Din, Mohd Farooq Inqlabi, Master Israil, Haji Mohd Sharief, Mushtaq Malik, Ch Iqbal, Ch ZaZabir Sofi, Haji Gani Shah, Abdul Majid, Manir Mughal, Abdul Qayoom, Abdul Gafoor and others also addressed the meetings.